Friday was our final full day of the summer :( The five weeks have flown by and it’s crazy to think that the summer is almost over! Throughout the day, campers and counselors began to wrap up their projects and classes for the week! Språkgrupper finished up with kids learning their last bits of grammar and vocabulary. 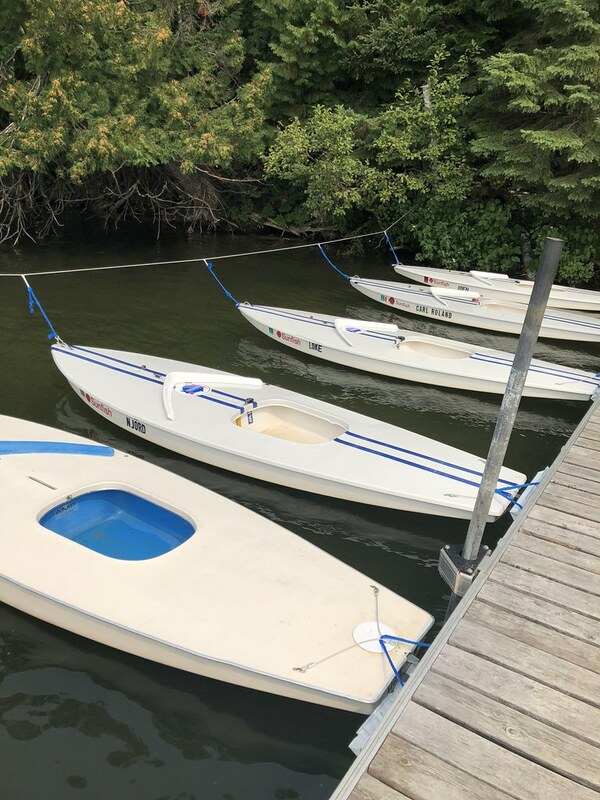 In the afternoon, our campers in sailing went out by themselves in our fleet of segelbåtar (sailboats) for the first time all week and did really well! Eventually the evening rolled around, and it was time for our restaurangkväll (restaurant night). On restaurant night at Sjölunden, campers are served and waited on by their counselors! It’s a fun way to “flip the script” and treat the kids. For each restaurangkväll there’s a food theme, so this week’s was Mexican food! 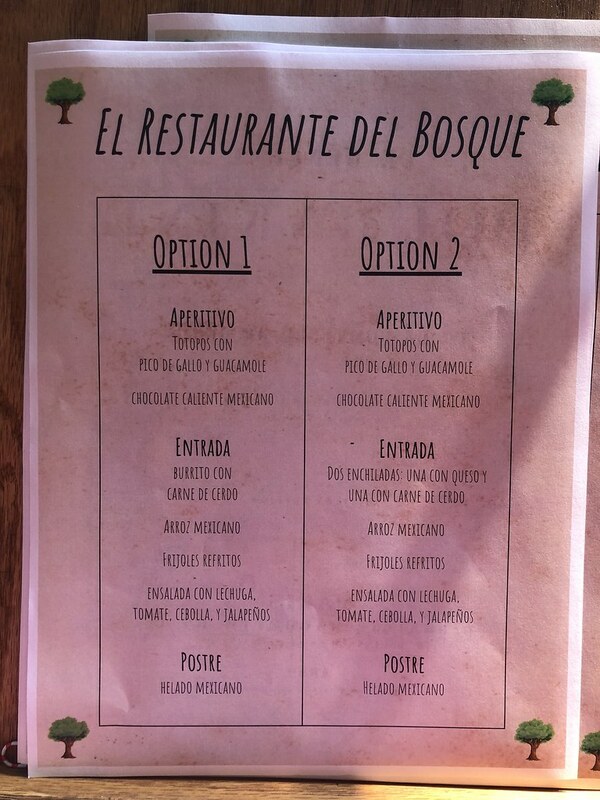 Our “restaurant” was lovingly dubbed El Restaurante del Bosque, after our lovely neighbors on the lake El Lago del Bosque! The evening was complete with four different drink options for a campers as well as a three-course meal made up of tasty food prepared by our kitchen. 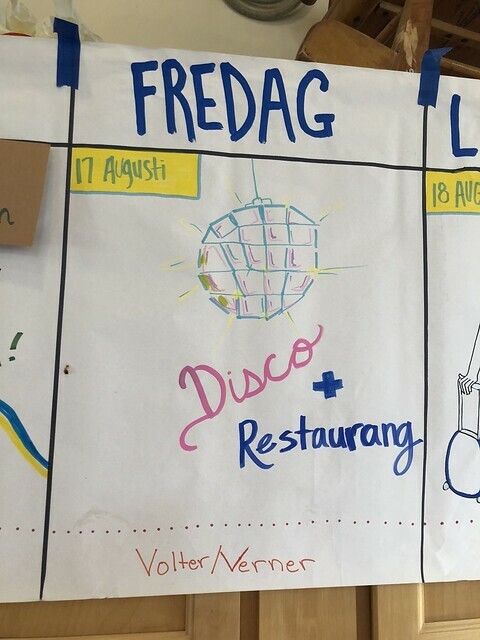 After the restaurant, it was time to clean cabins and then go to the disco! 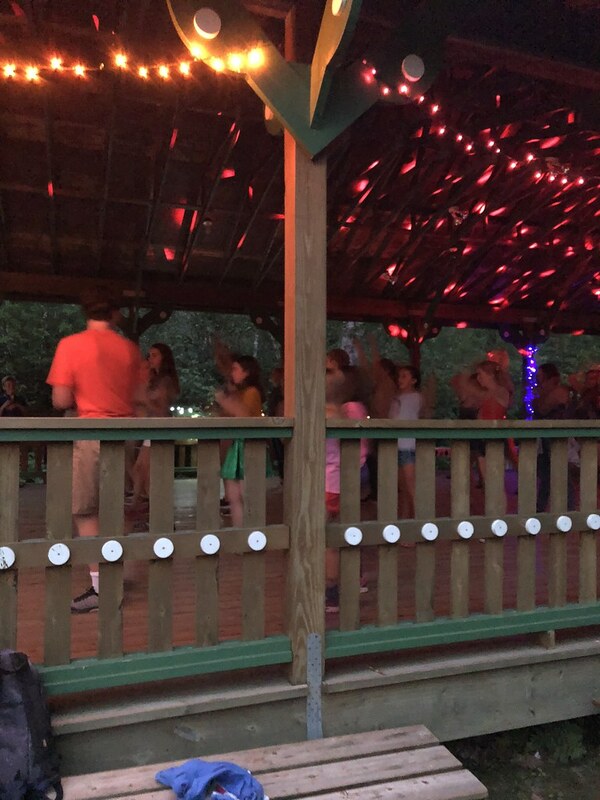 Campers listened to their favorite Sjölunden jams for the last time of the summer, but we know they’ll listen to them again soon :) It was a fantastic way to wrap up a fantastic summer at Sjölunden! P.S. Sorry for the lack of photos today! I spent a lot of the day filming, so keep your eyes peeled for some Sjölunden videos in the future on the CLV youtube page and on our Facebook! Be sure to click through the album!